The untimely news came just two days before the release of the World's 50 Best Bars list. 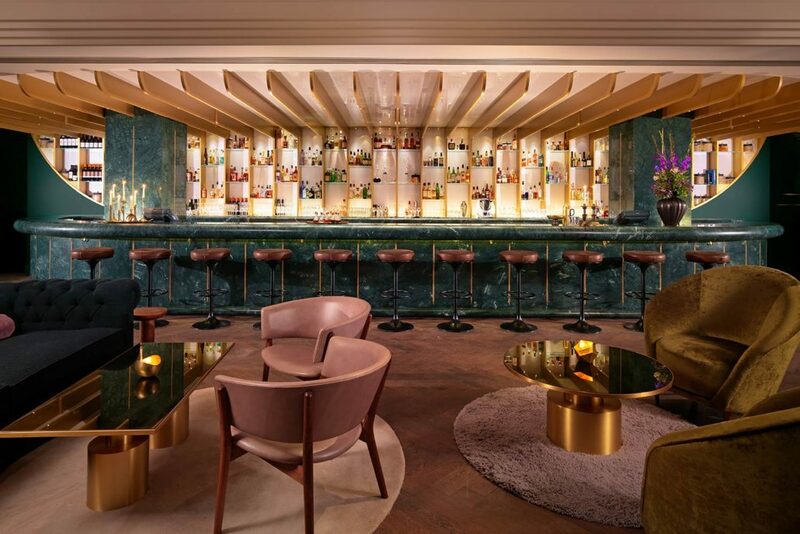 Last night, the annual World’s 50 Best Bars list crowned a new top destination: London’s Dandelyan ascended to the top spot from last year’s number two finish. But if you want to see what makes Dandelyan so incredible, you’ll want to start planning your visit ASAP: Just two days before the award was announced, the acclaimed cocktail bar said it was planning to close. Despite this recent flurry of news, diehard drinks enthusiasts have had Dandelyan—and its concept of “cocktails exploring Modern Botany”—on their radar for quite some time. The bar, which occupies a space in the Mondrian London hotel, was highly touted upon its arrival in 2014, launched by award-winning bartender Ryan Chetiyawardana who already had success in a number of previous ventures. As a result, Dandelyan first landed on The World’s 50 Best Bars list the following year, at number 50, before jumping up to the 3rd spot in 2016 and the 2nd spot in 2017. No exact closing date was given—The Spirits Business suggests it will continue until the end of the year—but in the meantime, Lyan also added a bit of incentive for one last stop by writing that “now it’s time to pull out the real weird stuff.” As for what’s next, he said, “Don’t ask,” but he is keeping the same space. Meanwhile, for those who aren’t interested in getting involved in any last minute rush to the World’s Best Bar, the good news is there are 50 other bars announced as part of last night’s unveiling. You can see the top ten below or the whole list on the 50 Best Bars’ website.